Jonathan Jackson is a co-founder and the former head of Corporate Brand at Blavity, Inc, the largest media platform and lifestyle brand for Black millennials. Here Jonathan worked to push the story and ideology to new markets, establish strategic partnerships with new partners and foundations and produce compelling thought leadership about the next generation of makers and creatives. He worked closely with senior leaders and executives who were looking to retain, and engage with new audiences and drive sustained financial growth. He is currently the 2019 Nieman-Berkman Klein Fellow at the Nieman Foundation for Journalism and the Berkman Klein Center for Internet and Society. His work is centred around the emergence of black media in the digital age examining new ways to measure black cultural influence, and its effect on the media and advertising landscape both domestically and abroad. 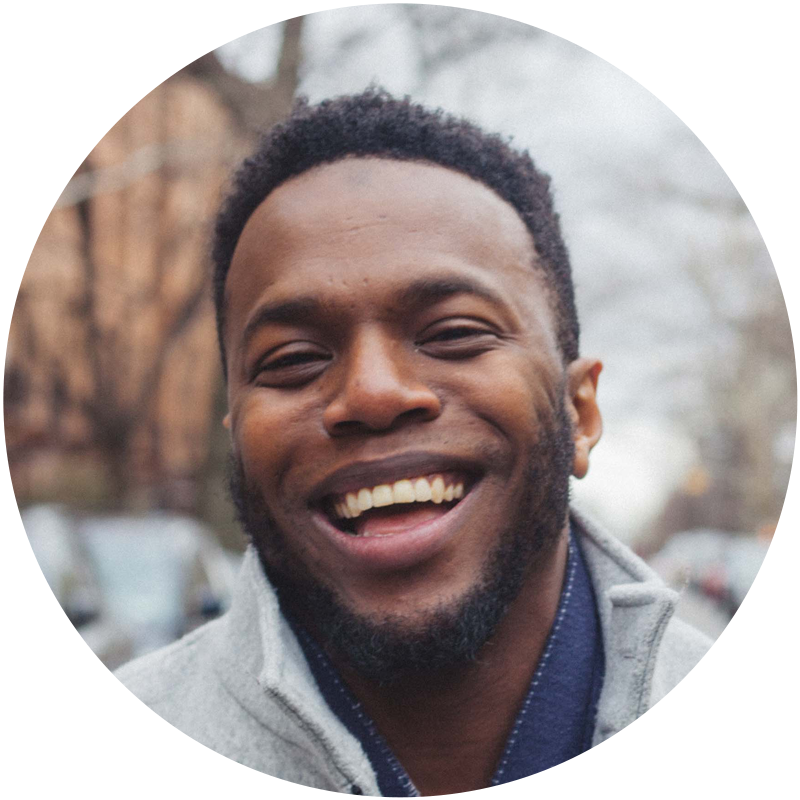 Prior to Blavity Inc, he worked across various roles at LinkedIn in across HR, Advertising, most recently as an Editor overseeing the Influencer Program, which brings together 500 of the world’s top thought leaders to engage with LinkedIn’s 580M members through rich insights and original content. He has lectured at Harvard Business School, Moody’s, The United Nations, Pandora, MEC, and other F500 companies. He is the recipient of the Digital Diversity Network’s 2017 Culture Catalyst Award, recognized as a trendsetter and influencer in the digital and tech zeitgeist. He sits on the Nielsen African-American External Advisory Council and is a board member at HBCU.VC, a 5013c organization focused on equipping the next generation of Black and Latinx students looking to get involved in venture capital.